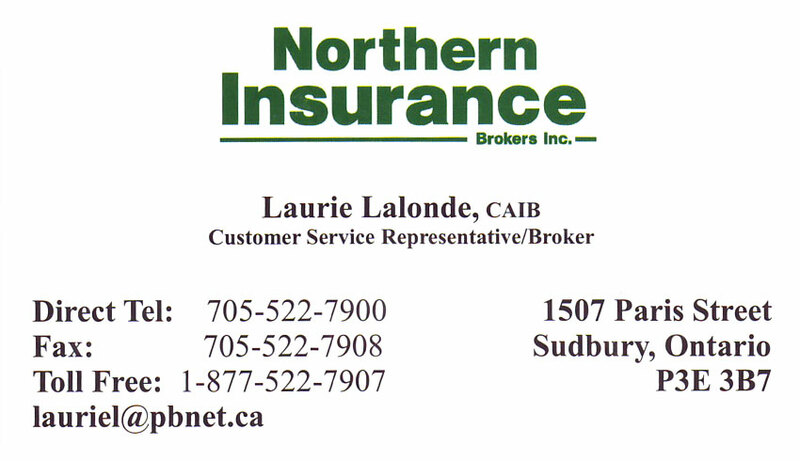 Northern Insurance Brokers Inc is a full-service insurance brokerage providing a complete range of personal and business insurance coverage. Our office is located on Paris St., in the south end of Sudbury, Ontario. 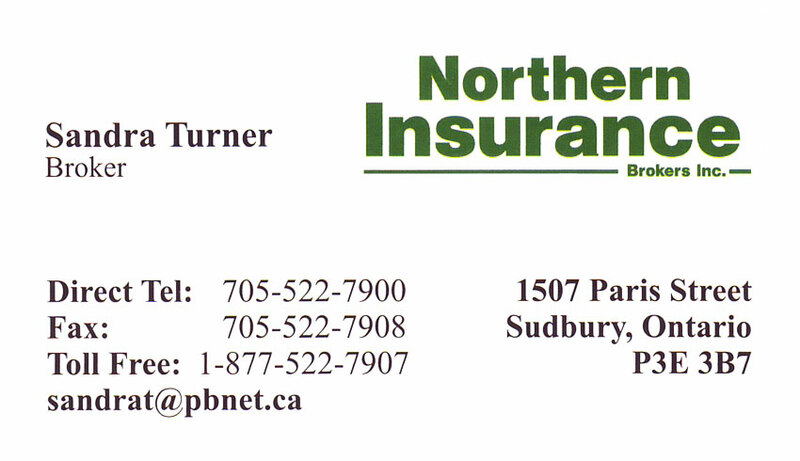 If you have any questions or would like to speak to our Insurance Brokers about a quote we will pleased to help you. Auto Insurance: Your Automobile policy protects you as well as your vehicle. If you were to be injured in an automobile accident, regardless of who is at fault, you may recover lost income, medical, rehabilitation or attendant care costs, expenses incurred to replace items lost or damaged in the accident, etc. Home & Cottage Insurance: We offer a complete line of coverages for your primary residence, rental dwellings and your vacation property. Recreational Vehicles: Make sure that you are properly protecting your RV and the memories you have with it by investing in insurance you can trust. Travel Health Insurance: Call us today with your travel insurance needs! Life Insurance: Everyone has different life insurance needs, specific to their situation. To discuss your needs, please give us a call. Disability Insurance: How Disability Insurance Works: By purchasing Disability Insurance, you are buying a monthly benefit, which will be paid out if you become disabled. The size of your benefit will depend on your level of income when you buy the plan. Critical Illness Insurance: Critical Illness insurance is in place to ensure that although you may be ill, you are still able to sustain a financially comfortable lifestyle. Health & Dental Insurance: We offer a comprehensive Health and Dental Plan for you and your family. The plan provides superior coverage, with an unlimited lifetime maximum for the Extended Health Care component. Please call for details. 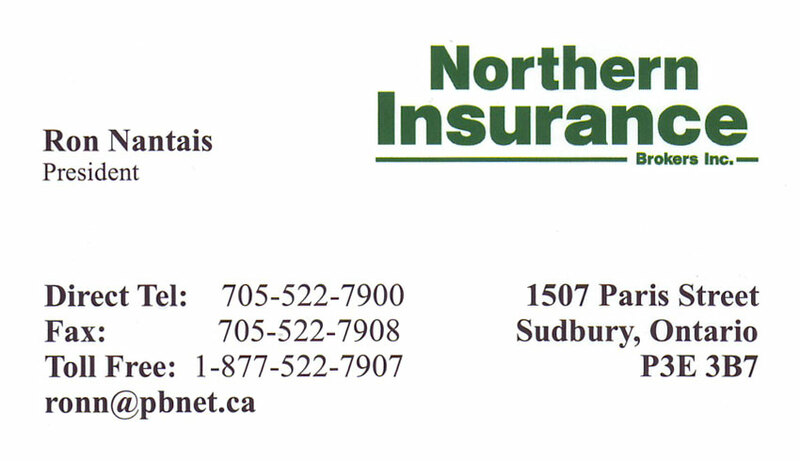 Northern Insurance Brokers, Insurance Brokers, Insurance Agents & Brokers, General Insurance, Insurance Consultants, in Sudbury, Ontario.